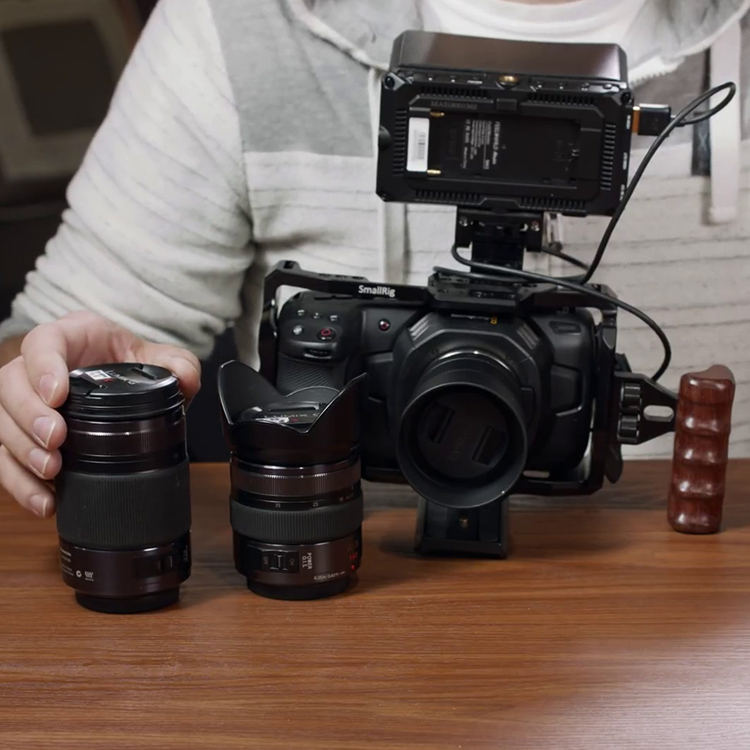 If you have already invested in a Kinefinity camera system or if you are planning to do so, here are some good news for you. 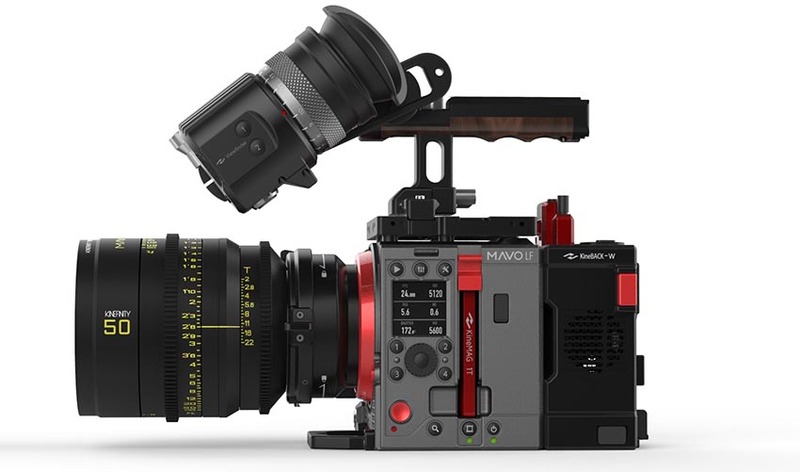 Kinefinity just announced the KineEVF for their TERRA and MAVO cameras which will start shipping in June this year. 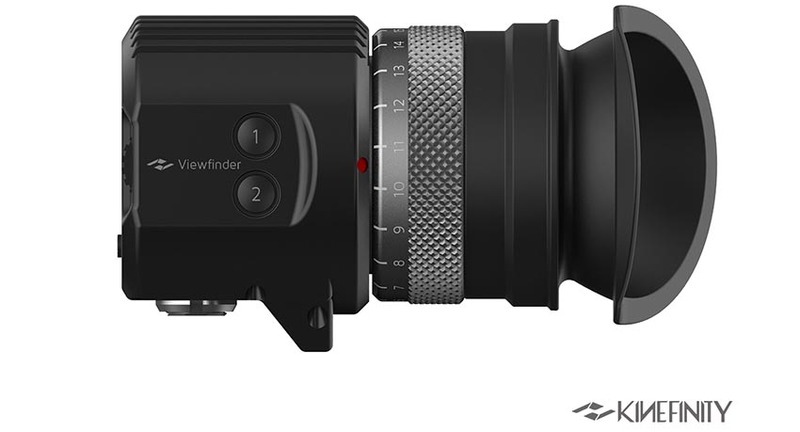 The brand new viewfinder boasts a micro-OLED 1080p display delivering accurate and sharp picture quality with 16 million colors perfectly complementing the modular design of Kinefinity’s camera bodies. 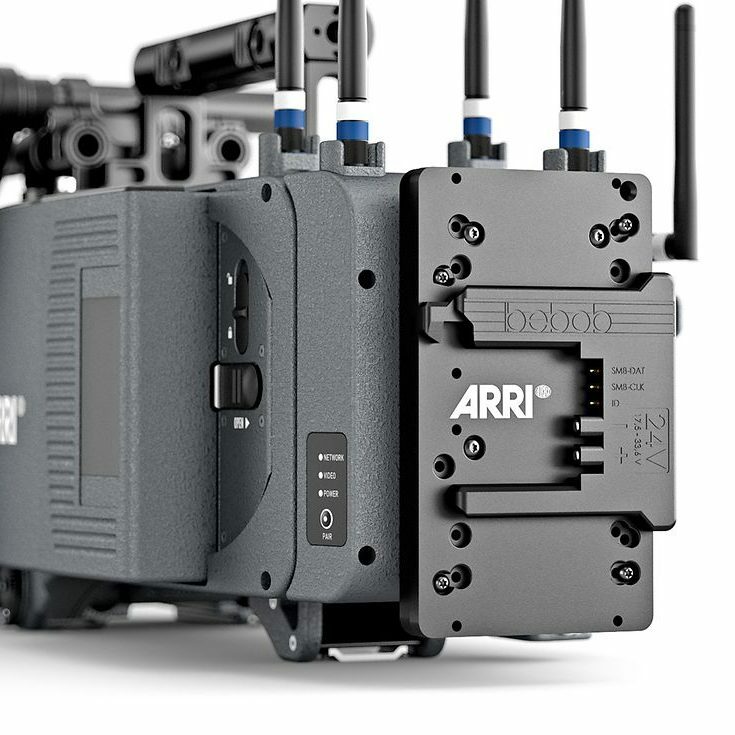 The proprietary EVF mounts to your Kinefinity camera using a dedicated mounting bracket and connects via a single KineMon MOCO cable delivering video signal and power from the camera itself. If you bought the Basic kits, you would already have this cable for the KineMON. The latter is also available separately in either 0.25m or 0.35m options. 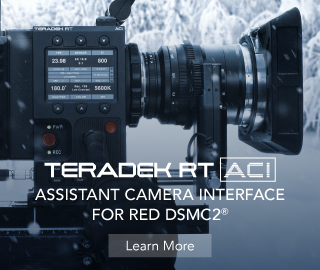 Additionally, the unit has a diopter of -6D to +2D along with distance sensing control and it weighs just 290g. When not in use, the display automatically blacks out, protecting the screen and saving power. KineEVF is also super power-saving consuming only 2~3W. The offering will hit the market selling for $1,339 and $1,488 as a standalone product and together with the mounting bracket respectively. The KineEVF can already be seen listed on the Kinefinity Store where you can place your pre-order now.